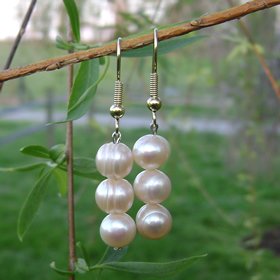 These natural peach freshwater pearl earrings are a three drop design. 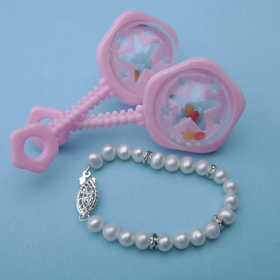 The potato pearls are 7 - 8mm in size and are a pale peach in color. 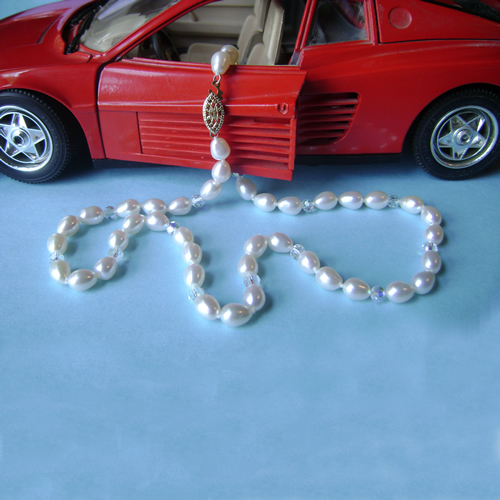 The pearls have a few rings on the surface which adds to their uniqueness and natural beauty. The shepherd hook style earring are in the gold filled. 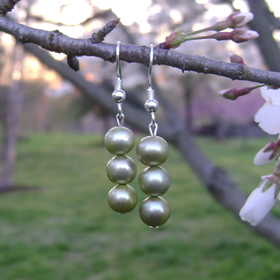 Gorgeous pale green freshwater pearl earings. 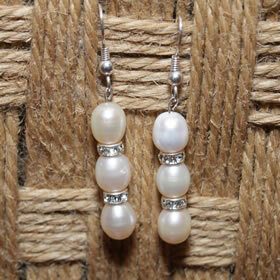 The 6mm potato pearl triple drop earing is designed on the sterling silver shepherd hook design for easy wear. 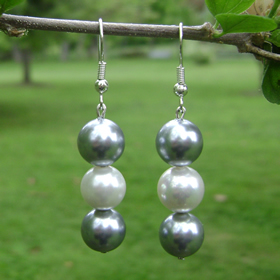 This triple drop pair of earrings are designed with 10mm grey and white shell pearls and the sterling silver shepherd hook earrings compliment these pearls beautifully. 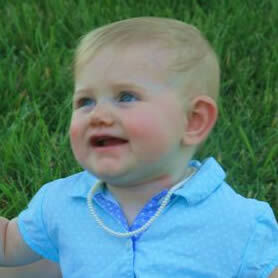 The pearls are perfectly round and have a great luster. These three drop pearl earrings are designed using 6mm white freshwater rice pearls with a 4mm white Swarovski crystal in between each pearl. The earrings are made using the sterling silver shepherd hook design. 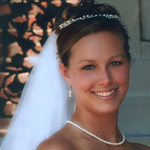 This earring is a favorite choice for my brides. See our Earring Length Guide for additional help with selecting the best length earrings.